Come out Saturday June 18th for GCUTTS Free Family Fun day, there will be inflatables, face painting, live DJ, food, drinks and so much more. Don't forget to register DAD, for our prize package giveaway valued at $100!!! The Student Hair Showcase/Barber & Beauty Industry Mixer will be held on March 13th at the Orange Park Mall. 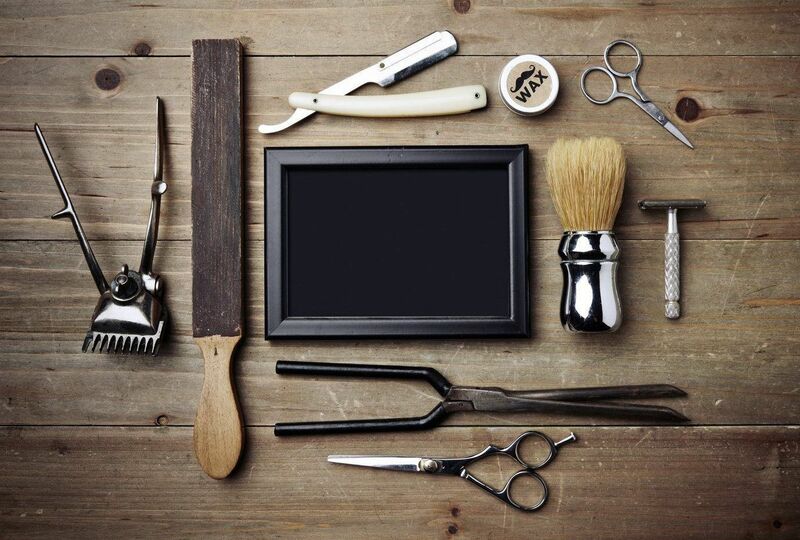 Our guests will include over 100 barber/salon managers and owners, as well as hair stylists, barbers, estheticians, other industry specialists, students and the general public. The hair show will include an exhibition to showcase the entries for the student Avant-Garde hair competition. Teams representing the Cosmetology/Barber programs in the area will be competing at this event. The event will be covered by the local media, including radio, social media, and newspapers.